Middle School years are vital to a student's growth and development. It is a time when students need to be challenged and try new things, and even need to fail and learn from it. As a faculty, we are committed to coming alongside students as they are directed to learn valuable lessons of self-discipline, integrity and resilience, in addition to pursuing the skills of organization, creativity, collaboration, leadership and critical thinking. 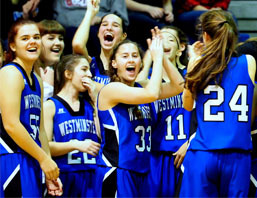 "We love Westminster Schools of Augusta. It isn't very common, I don't think, to find teenagers who love their school -- ours do and we are so thankful! 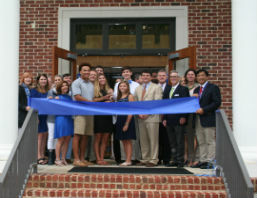 Our teens have been with Westminster since Kindergarten & I can't imagine them anywhere else! 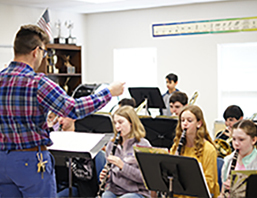 This school provides top-notch education with a biblical worldview, amazing teachers who truly care about your child (in and out of the classroom) and a desire to develop character & life skills in students that will ensure success in college and beyond." 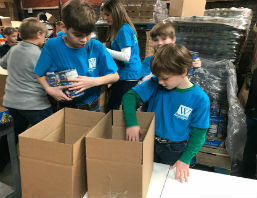 Students are challenged to become more independent in the learning process and develop the skills necessary to meet their potential in and out of the classroom. 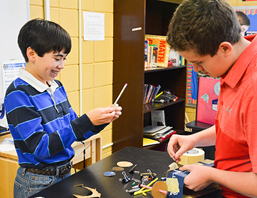 Students are given opportunities to be creative and develop critical thinking skills through coursework and hands-on learning experiences. 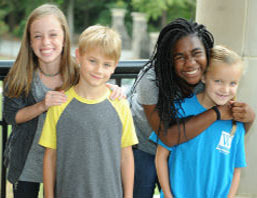 Students grow emotionally, intellectually and spiritually as they prepare for Upper School. *These courses carry one Carnegie Unit of credit. 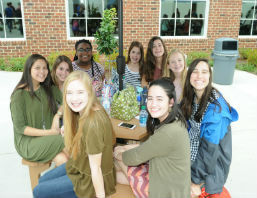 Each year, the individual Middle School classes, along with their chaperones and teachers, enjoy several days away from campus in what we call the Outdoor Classrooms. This stage between childhood and adolescence is an excellent time for educational experience melded with class-bonding time. 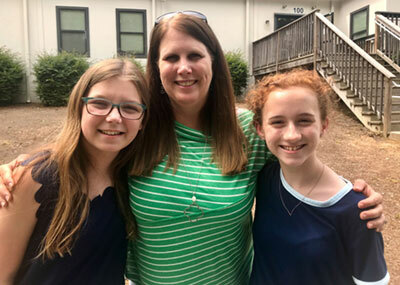 The sixth-grade students travel to Eatonton, Georgia for an educational experience at Rock Eagle. 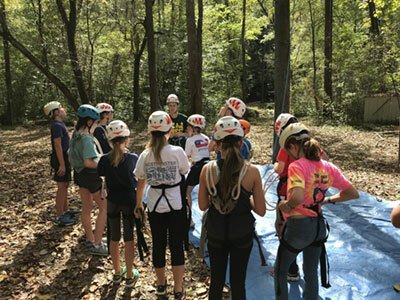 The seventh-grade students visit Blue Ridge Outdoor Education Center in Toccoa, Georgia as a part of their curriculum. Eighth-grade students and their chaperones travel to Washington, D.C. for a non-stop educational adventure in our nation's capitol. Each student in grades 6-8 participates in the 1: World program, receiving a new MacBook Air to use at home and at school to complement their educational experience. 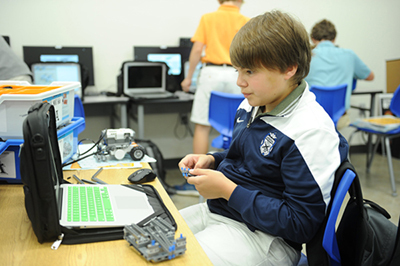 This allows their learning environment to reach far past the confines of the classroom. 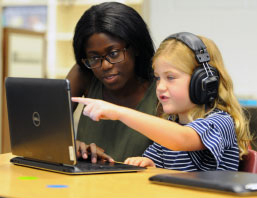 As students use their laptops across the curriculum, they will begin to develop the digital literacy skills that they will need to thrive in the 21st century. But more importantly, the 1: World program is designed to help students experience the concepts they are learning in a more authentic way, providing opportunities for them to benefit their local and global communities for the sake of Christ.